Trends Forecaster Gerald Celente joins Gary Null and explains in easily understandable terms the economic crisis being faced now, here in America and across the globe. 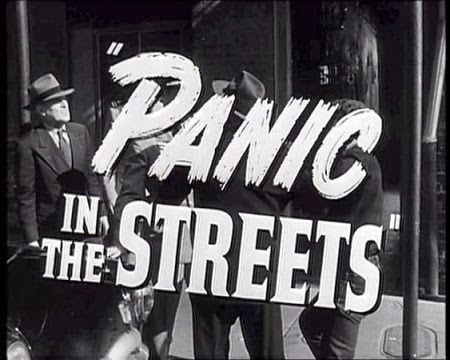 Celente predicts there will be “panic on the streets,” possibly before the second quarter of this year. There is quite a bit of information packed into this short interview about interest rates, tapering, possibly another stimulus plan being implemented but under another name to maintain the illusion of recovery but it is all “going down” and will be as bad, if not worse than the crash of 2008.